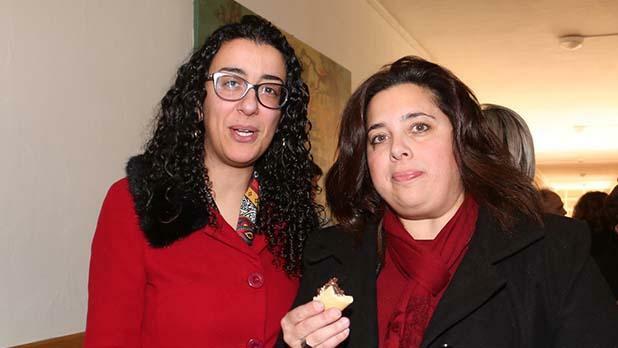 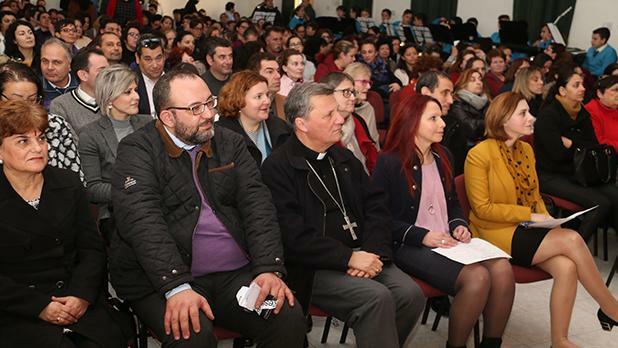 The Gozo College celebrated the second edition of the multicultural week. 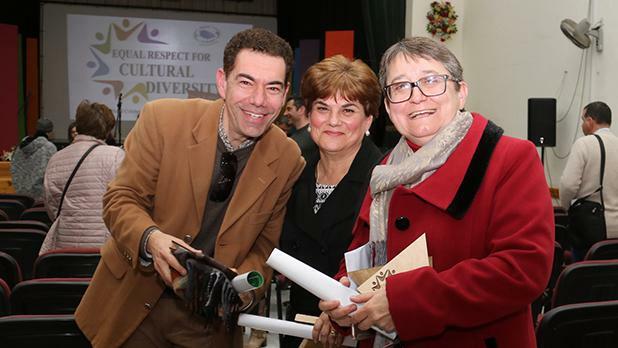 The motto of the celebration was ‘Equal Respect for Cultural Diversity’. 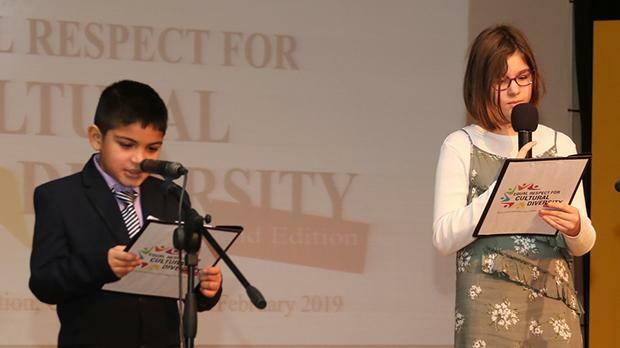 Throughout the week, the students took part in various events in their classrooms, led by College Principal Denise Mifsud. 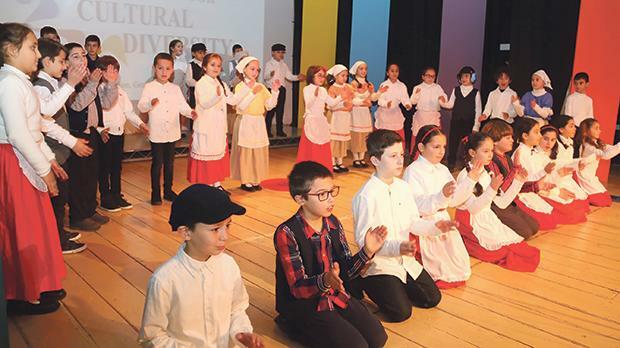 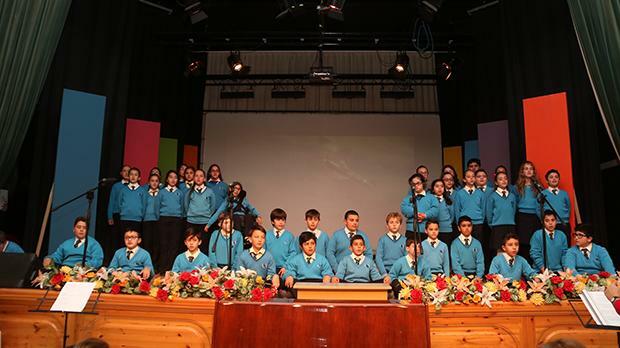 The week came to a close with a multicultural celebration at Għajnsielem Primary School. 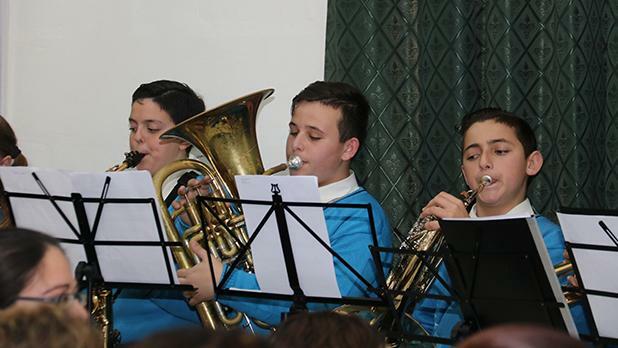 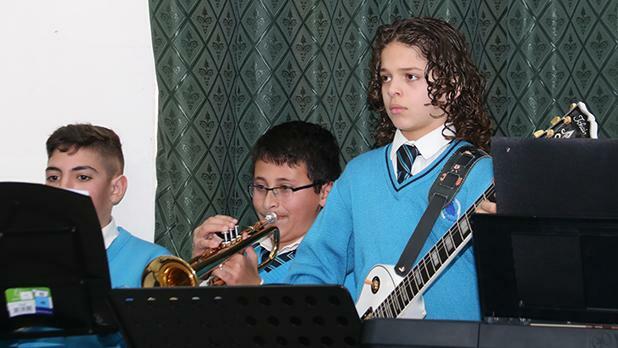 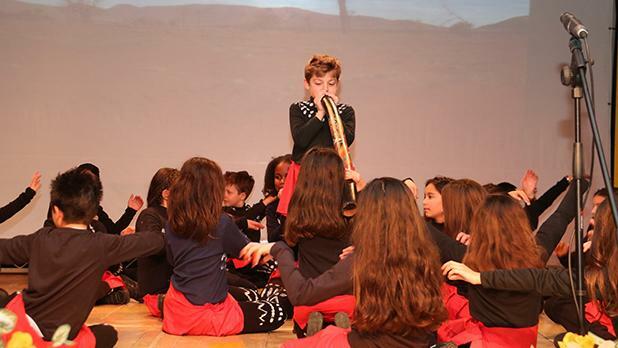 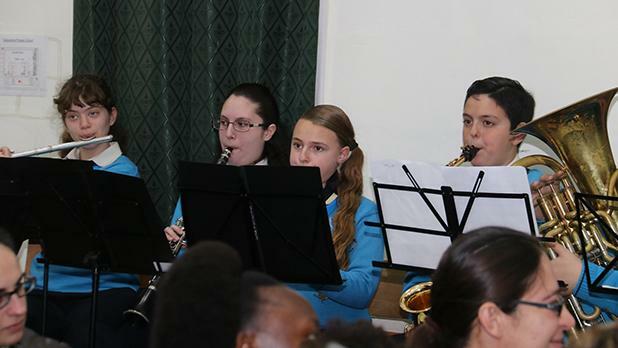 Various schools presented items representing different countries, with the participation of the Gozo College Band. 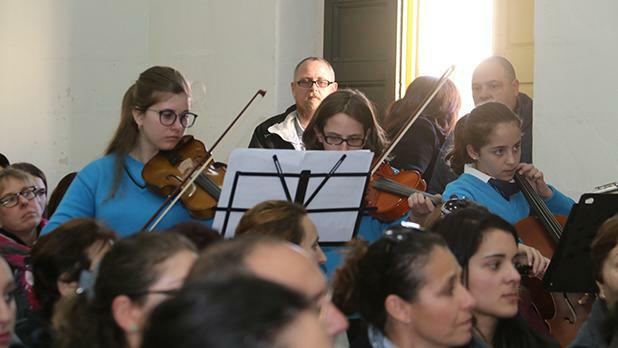 Fifteen per cent of the Gozo student population is made up of foreign students coming from 42 countries. 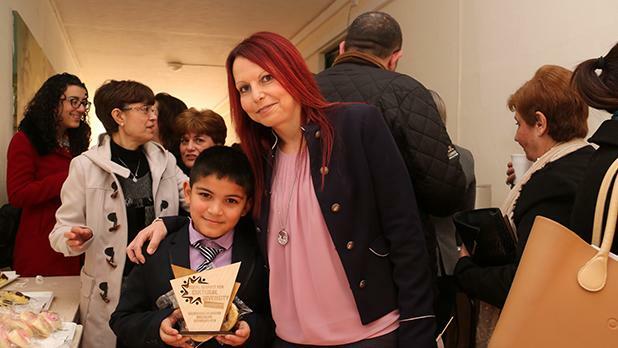 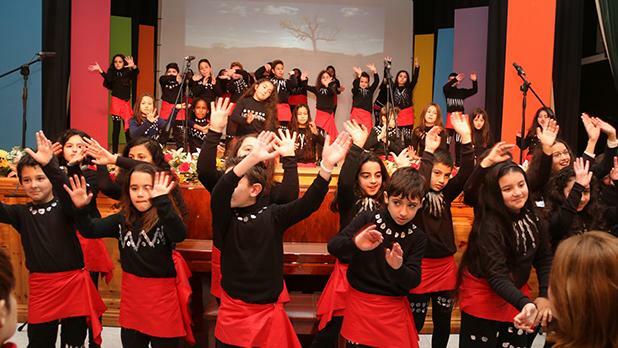 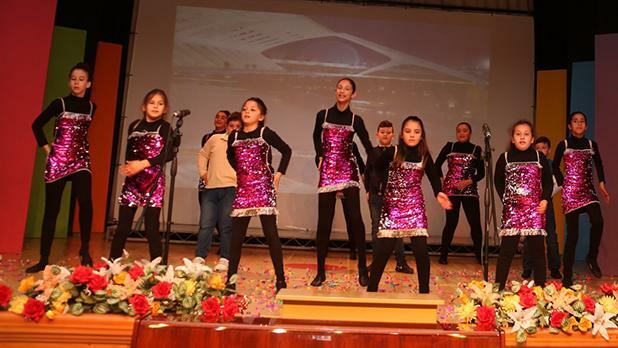 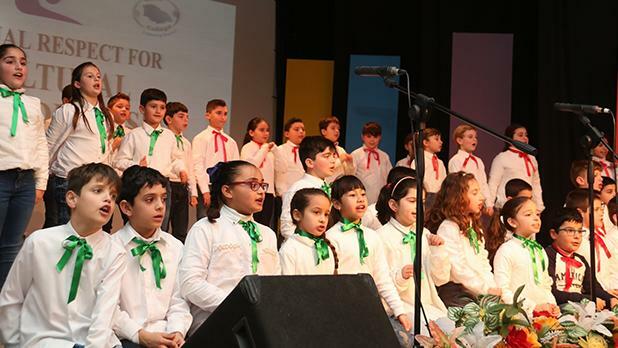 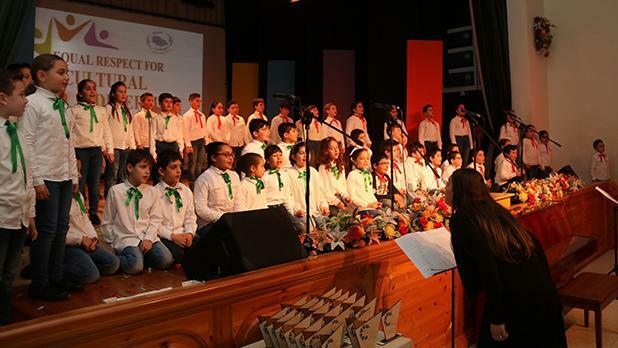 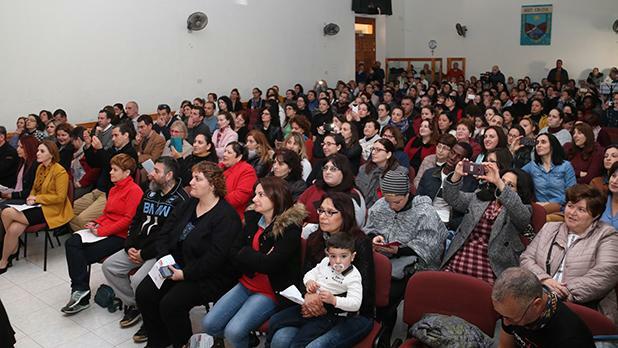 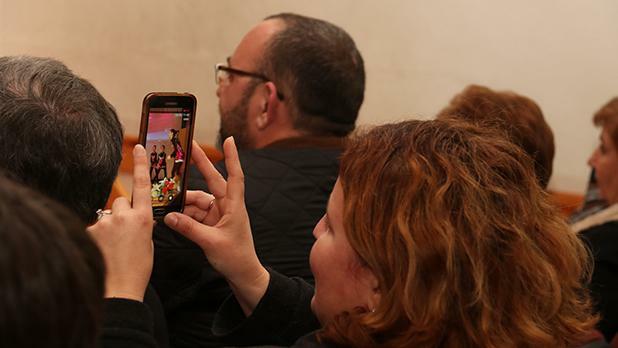 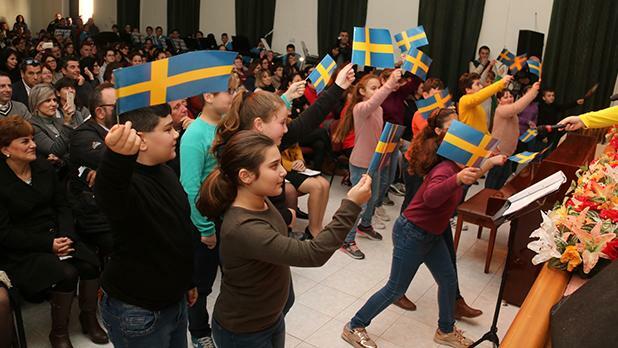 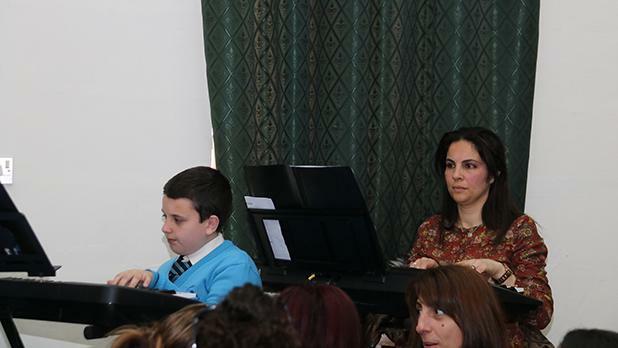 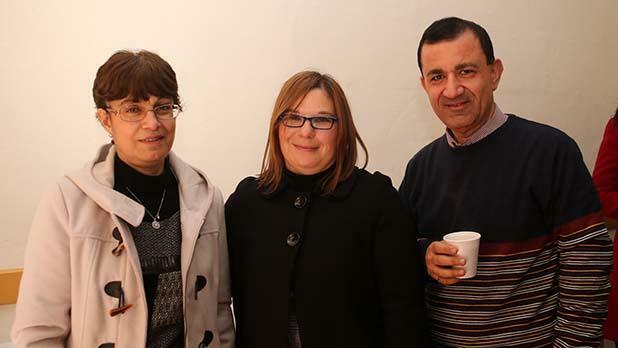 The performance was attended by parents, Gozo Minister Justyne Caruana, Gozo Bishop Mario Grech and Dr Mifsud. 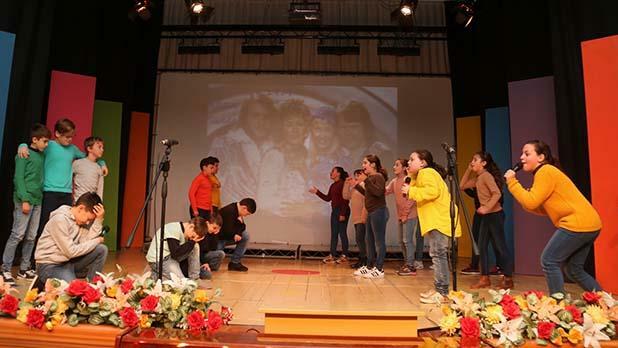 The show was compered by Nathan Sanchez and Melissa Pretenjak.